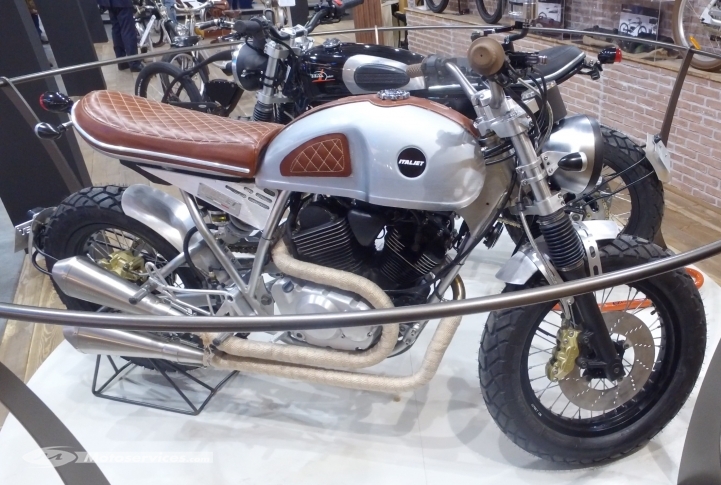 One of the prestigious motorcycle exhibitions such as the EICMA 2015, sometime ago has become the return momentum of Italjet into motorcycle base production by presenting the debut of two motorcycle models concept called 'Italjet Café Racer and Scrambler'. 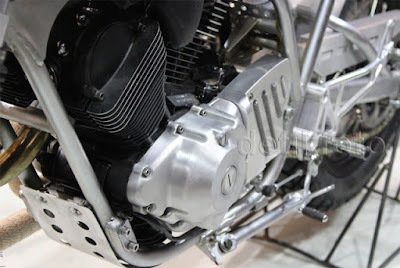 Accordance with the company philosophy, to create stylish products with a strong personality, Italjet prove it by showing off their best products at the EICMA 2015. 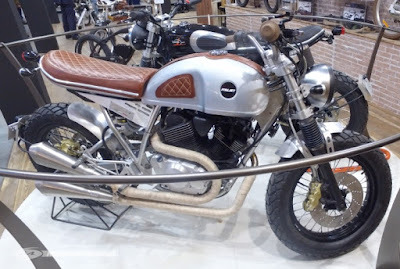 In addition to the e-bike which is heavily marketed by Italjet, and now they have also been re-create their pride motorcycle concept by referring to the style that was prevalent in the world today, namely café racer and scrambler. 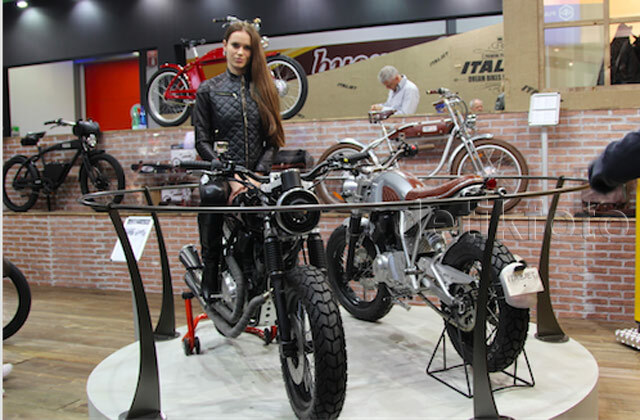 According to Massimo Tartarini, CEO Italjet, the concept of Italjet Café Racer and Scrambler marks a pivot point in the history of Italjet to pave the way toward a more interesting story of their journey. "Italjet Café Racer and Scrambler developed using the 250 cc, V-twin engines and use full duplex cradle frame with 17-inches wheels. This design is inspired by the classic style of café racer and scrambler integrated with futuristic elements and rough model, "said Massimo. According to Massimo, the existence of the two model concepts in accordance with the tradition of Italjet design and provide a glimpse the future image of the historic brand of Bologna-based motorcycles.